Awesome experience. Shipping was very fast. Very satisfied. The color of the fans perfectly fit in with our wedding's color scheme. Ordered these as an added touch to our wedding coming up in August 2014. The color selection is great and the engraving was very nice. Happy with the fans overall, but once you open them, it is very hard to close them back up. I can see my guests damaging breaking them very easily. The fans are a cute touch, but they will not last. We are happy we ordered other favors for our guests to have a keepsake as these fans will not stand the test of time and usage. I would recommend this only as an added touch to your event; not as your main favor. They are cute, colorful and attractive. Nice engraving. Will appear very nice if not opened. When opening a fan, you expect it to open all the way so you can use it. After use, you expect the fan to close back up. These fans take a lot of work to refold so these close back to original shape. We love our paper fans for our wedding...the personalization is not the best quality but they are a great product. I'm very happy with these fans, they look great! I think the wedding guests will be very happy when they receive them because it will most likely be hot that day. I love the personalized touch! I loved the fans, but there were a couple that had wood splints that somone could receive a splinter. The lettering for the letter g did not show up well as the other letters. But over all they still looked great and I hope my guest at my wedding enjoyed them. Used at an outside wedding. Worked great as a fan but it would have been better if it would have had a handle to attach a tag to. I was very pleased with my personalized paper fans. I ordered them as wedding favors. They were economical and cute. The paper used was very sturdy. I think my guests will enjoy them very much. These are perfect for my upcoming wedding in an un-air-conditioned church in June! Very classy and unique with the personalization. This product was used at our outdoor wedding. The personalization was beautiful, the ink colour matched my wedding colours. They really helped to keep the guests cool, everyone extended compliments. A great keepsake are these elegant fans. The fans were a huge hit at our outdoor wedding. A nice unique idea for low cost!!!! loved them. I was unhappy that I was not able to see the color of the writing that was going to be used on the fans. I chose blue, and it was a dark navy and i really would have chosen a brighter blue that matched my dresses. We used them for a southen style party and though it turned out cooler than normal for August 1, the fans were enjoyed by all and added to the southern theme and provided a charming treat for our guest. Perfect for outdoor garden wedding! I ordered these for my daughter's outdoor wedding in August. They are exactly as described. The order was processed quickly and accurately. I have shown them to a few friends and they have commented on what a good idea for a favor this will be. Beau-coups personalized fans were the special touch to the my daughters wedding. The fans were of high quality and the print quality was exceptional. The big plus is that Beau-coups will send you a sample of their personalized products, so you can see for yourself. We originally purchased personalized fans and napkins from another online company; however, the printing quality on both were so poor we couldn't use them. 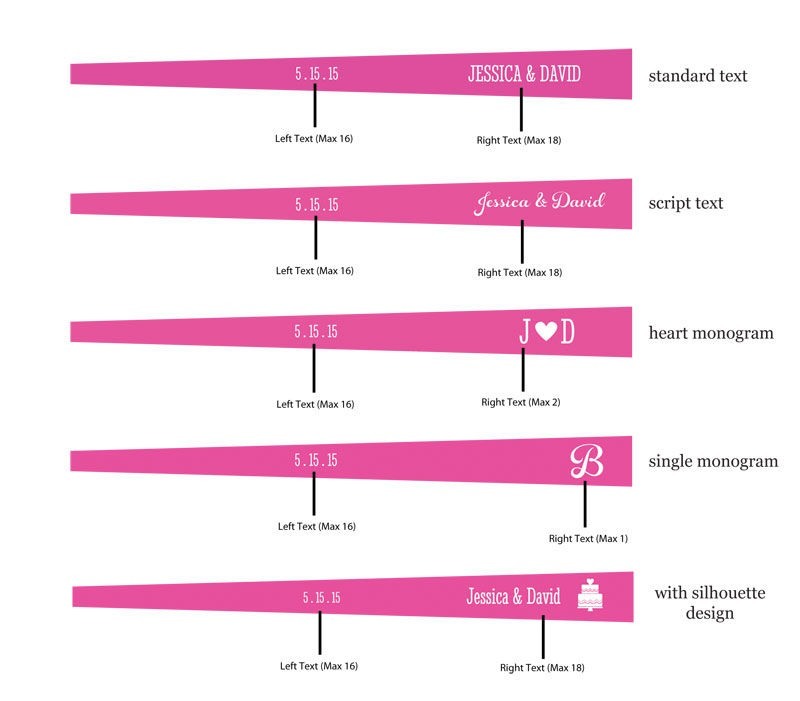 If a company doesn't want to send you a sample, think twice about ordering something personalized. This is definitely the place to purchase personalized fans; they were gorgeous. I bought these for my daughter's outside summer wedding to be given as favors and to help keep the guests cool during the service. I am very happy with the product especially with the quality for a very economical price. These fans turned out beautifully. I was really impressed with the quality! I bought these for my outdoor August wedding. I haven't had it yet but I'm very pleased with the purchase. I received them quickly and are an overall good purchase. These are great for my outdoor summer wedding ceremony. The personalization looks great. My only complaint is that they don't open as perfectly as I'd imagined. They are not as streamline. I am using these for my destination wedding to keep people cool during the ceremony. They are perfect...classic yet unique and the ability to monogram them makes them one of a kind!! They are a winner! We are using the fans as a wedding favor for our June wedding. The ceremony is outdoor with no shade. We only ordered 80 and we have aguest list of 130 but we figured the guys would not pick up a fan. The look very cute and unique. We can't wait to use them. We will use on seating at daughter's wedding for comfort and fanning away bugs at outside summer wedding. These fans will be great for my wedding guests in the heat.They span larger than i imagined.Very impressed and happy about purchase. My fiance and I are having an outdoor, summer wedding. The fans are not only beautiful, but are also a way for our guests to stay cool AND a great gift for them to take home. I love the fans. The quality is fantastic and I love that we were able to personalize them. Excellent favor, especially for the hot outdoor summer. 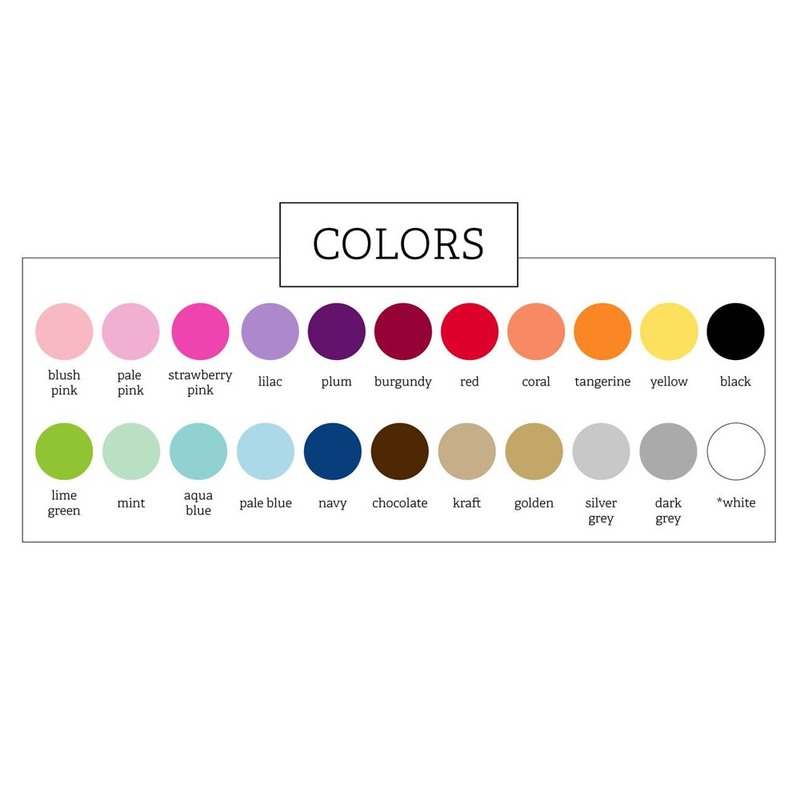 Q:With a minimum order of 3 sets, can we select different colors? A:The minimum applies to 3 sets of 1 color. Q:How is each fan is packed ? A:A bundle of the fans will be packed together, not individually, and packaged in a plastic wrap. Q:Is it possible to get 35 instead of 80? A:This item has a minimum order of 80, and we would not be able to accommodate a smaller order. Q:Do you write on the fan itself, not on the wood ? A:The personalization for this item is engraved into the wood. We love summer and destination weddings...blue skies, warm evenings and hot days. Sometimes way too hot! Be kind to your guests by providing hand fans they can use to cool off. Our personalized paper hand fans are an inexpensive way to offer a cool breeze on a sweltering day. Perfect for summer weddings, outdoor events and garden parties. 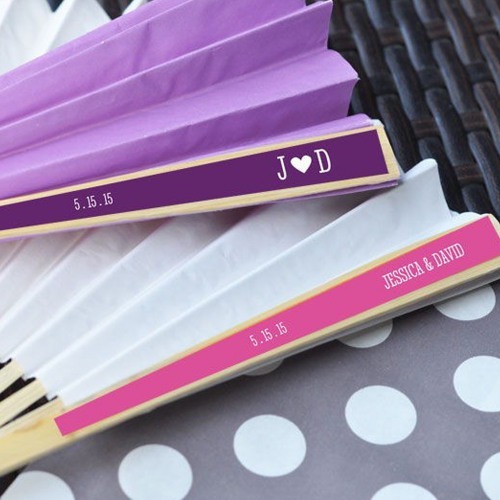 Add your names or initials and event date and you'll have the cutest custom fans on the market!